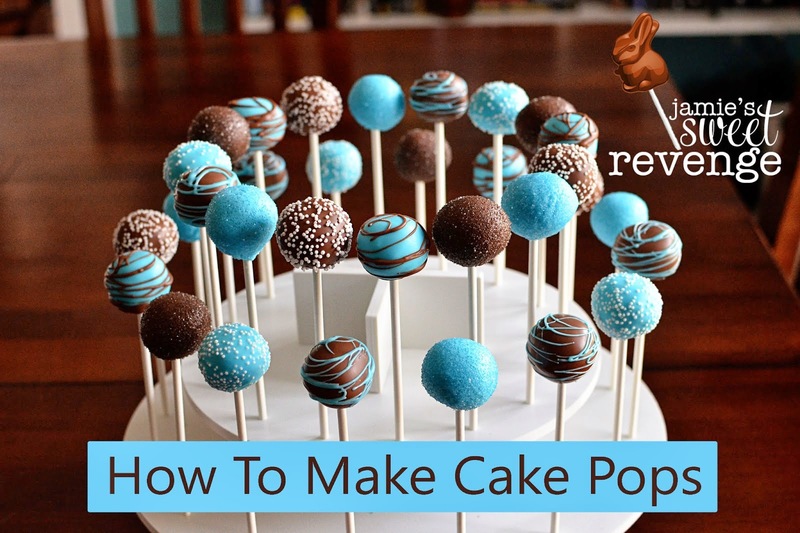 I took up making cake pops as a hobby after Bakerella invented them. She made it seem so easy. However, I still love the creativity and bite size goodness. This process is not for everyone so I'm often asked about placing orders. 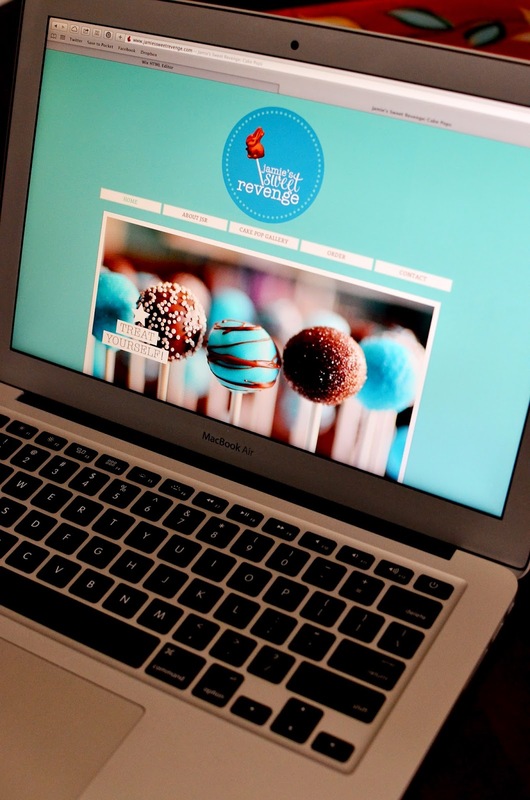 Check out my online store Jamie's Sweet Revenge to see a gallery of more than 150 designs, learn about cake pop classes, and place your own order!